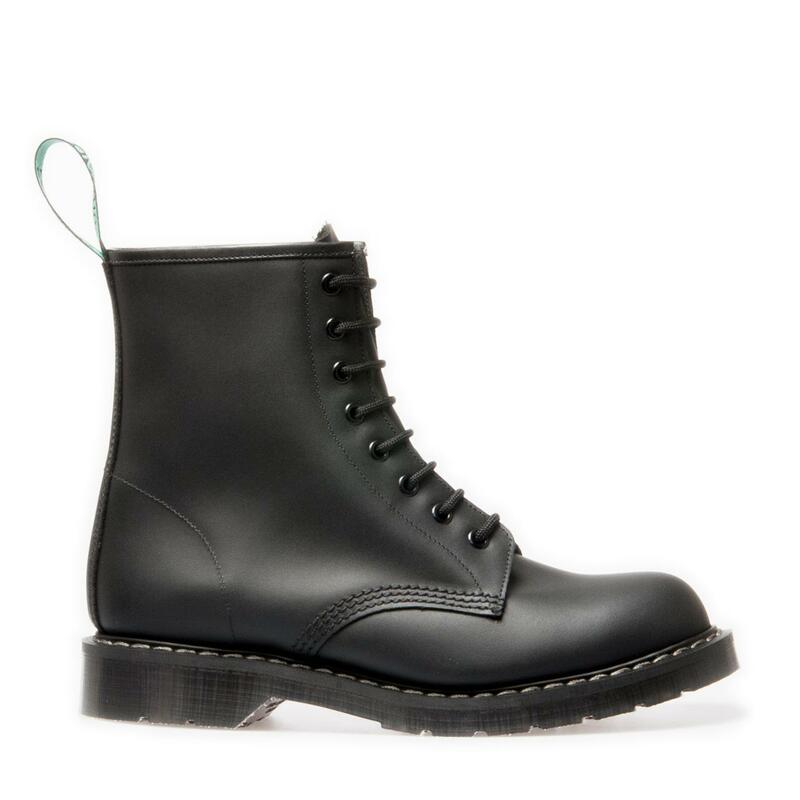 I know these treads get made semi often but what are some good basic black boots that arent solovair/ docs. I am a woman (with small feet so no men’s brands please) & I have a pretty minimalist style I’d say so nothing too crazy in terms of designs. I'm looking for my first pair of boots and the consensus seems to be that they're good quality for their price point. I've also never worn any colour footwear other than black so they seem a safe pick, but I don't want my feet to constantly be in pain when I'm walking around in them. Once you buy a pair from both and compare them the difference is obvious. Solovair makes the better boot. End of story. Bought into the solovair meme, and they are much better than docs. If you're counting pre-1950 style boots as combat boots the easy answer for me is the Viberg service boot. For a more modern but technically still old boot, the m1943 US ranger boot is beautiful and there are some nice looking reproductions available. Probably difficult to work into a modern fit though. As far as classic doc marten-esque boots go I'd say the solovair 8 inch black greasy derbies (pic related) are the best looking. Corcorans look nice too if you can work around the huge toe boxes. If you want something a little avant-garde/more designer-y, that's not really my style so I wouldn't know what to recommend.